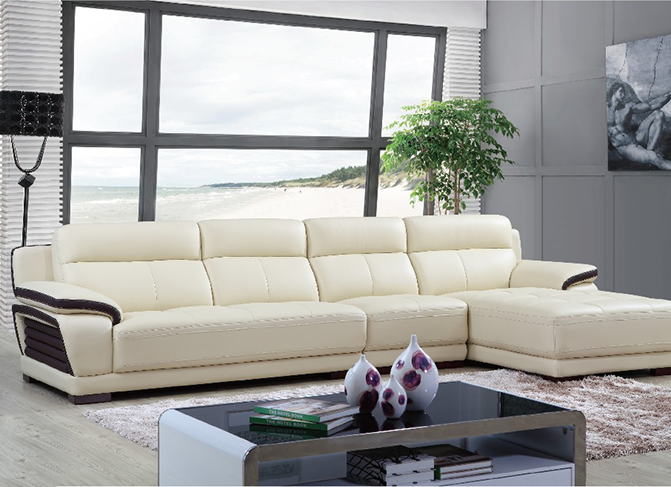 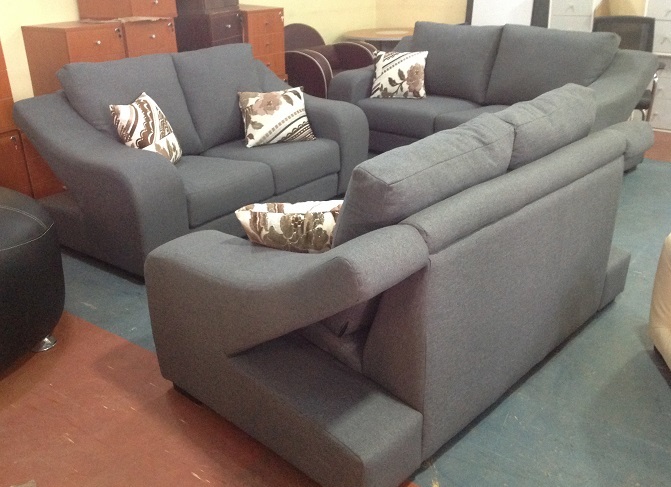 Hitech is the leading sofa manufacturer in Nigeria! We offer high quality, comfortable sofa sets, davenport, divan, daybed, couch, settee and armchairs.... Kindly browse through our wide range of designs. 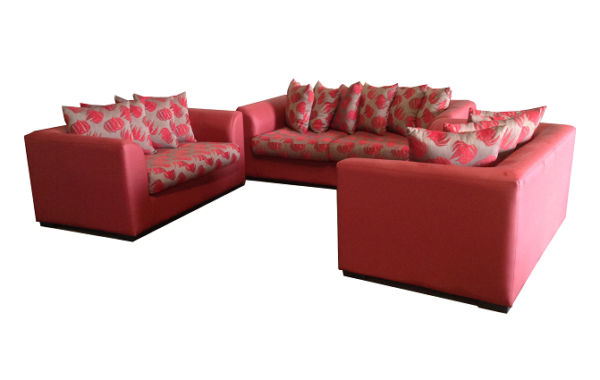 Our designs are built to adequately meet your needs whilst not compromising on comfort or style. 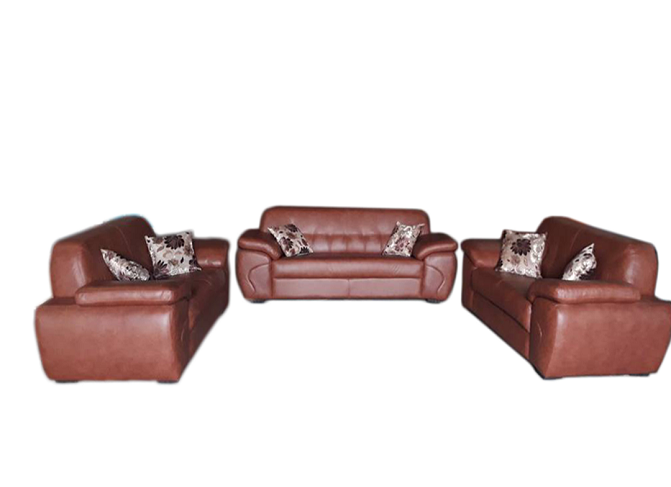 We all have our personal favourites and as they say, 'taste is subjective', but these designs are hands down what our customers love. 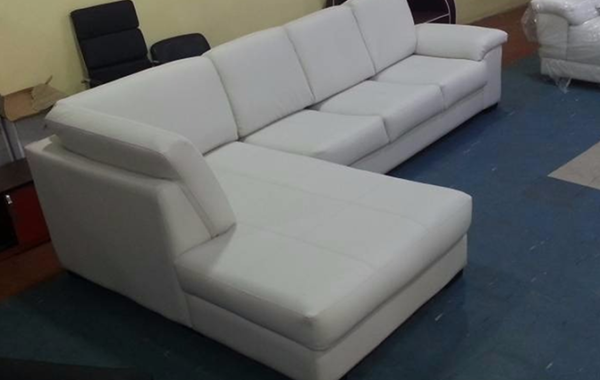 Furthermore we sell at wholesale price, hence our prices are very cheap and affordable. 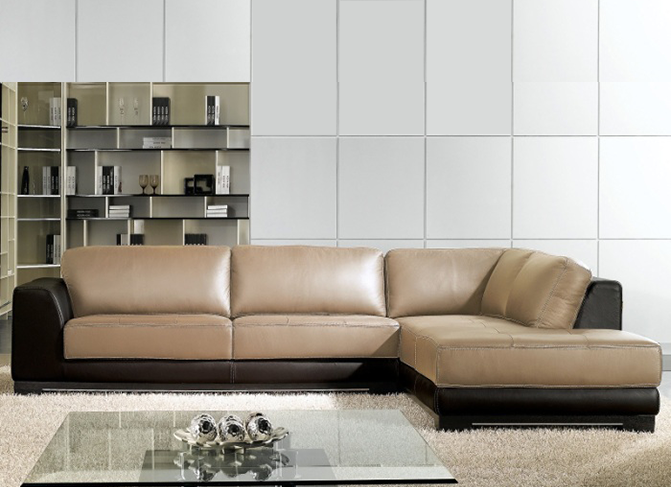 Also, the materials we use are quality and very attractive. 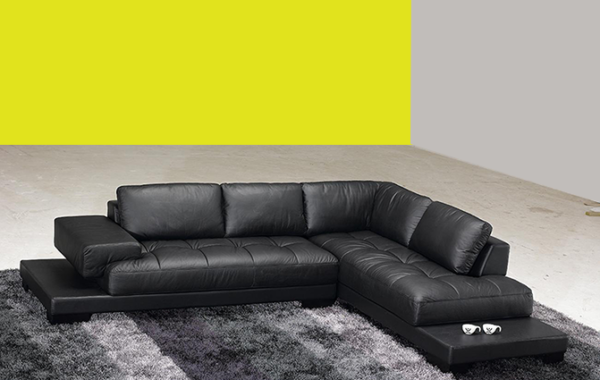 You can however, specify the material and colour you want. 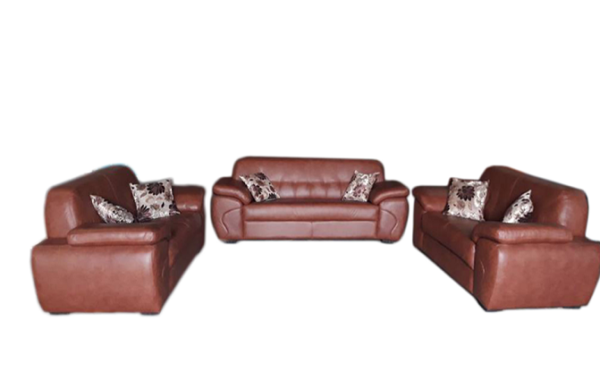 Feel free to contact us for any additional specification of what you want. 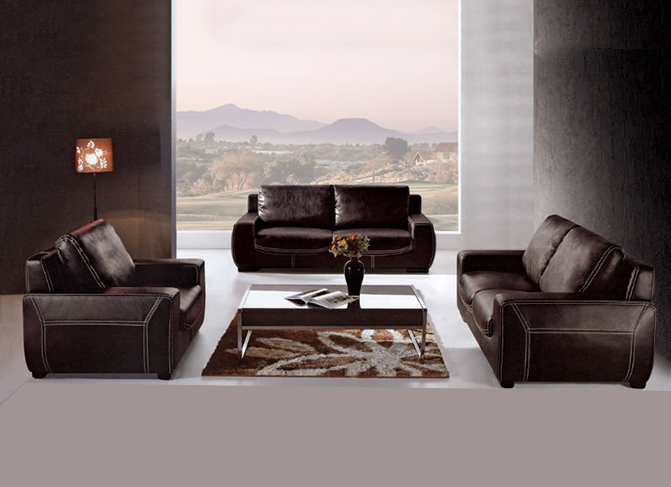 Kindly fill the form attached to the detail page of your design to request for price. 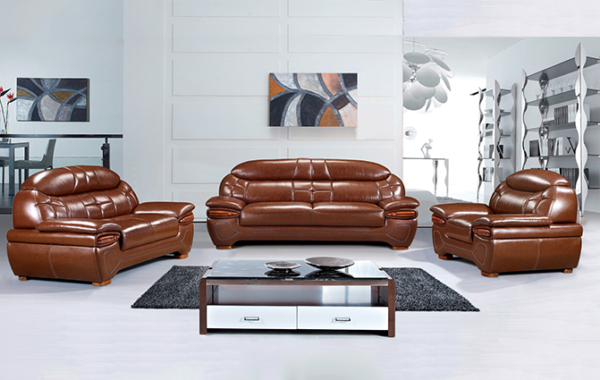 Settees or Sofas which are usually known as chairs are made of wood but are covered with clot or leather materials. 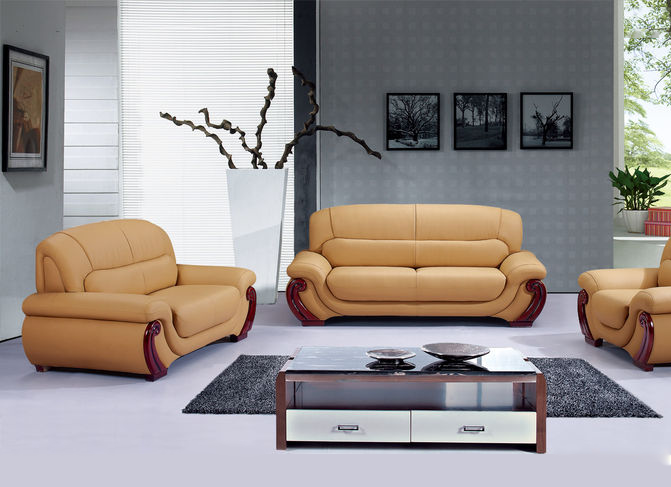 Their basic function is to allow for you or for anybody else who is visiting you to sit down comfortably. 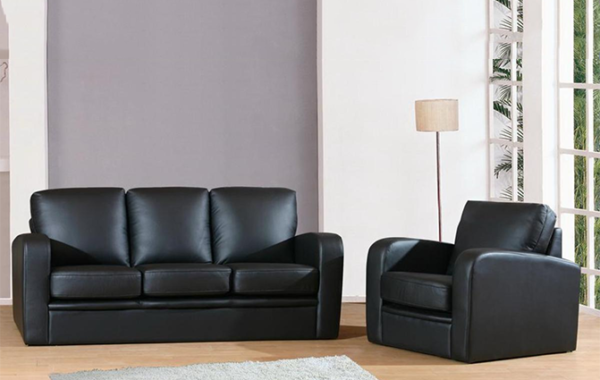 It is, however, not enough to get Sofas simply for the sake of sitting but you should consider the comfort that it can bring for you. 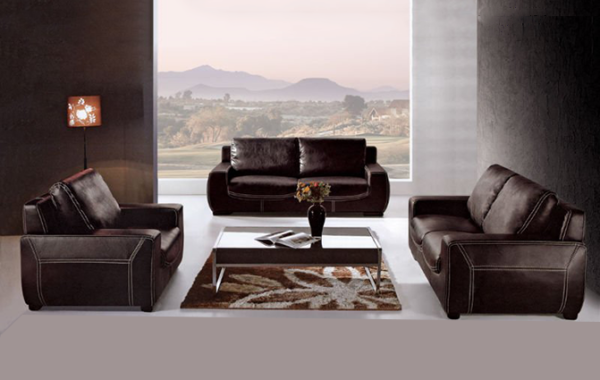 They also serve as decorative objects for your home and make your home more look more beautiful. 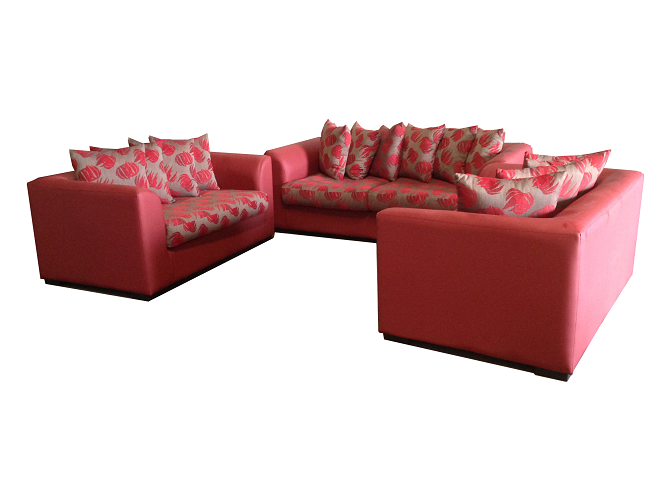 They are not restricted to use in homes as they are comfortable for offices, especially in reception areas of offices. 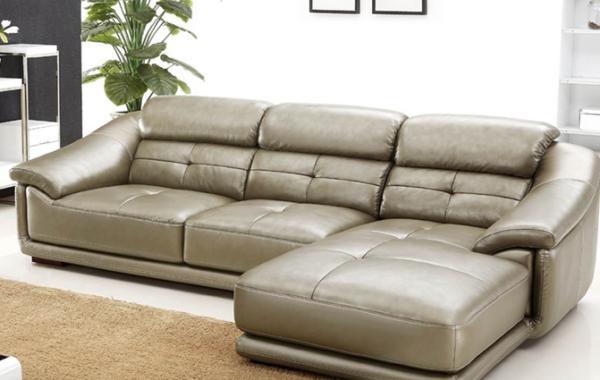 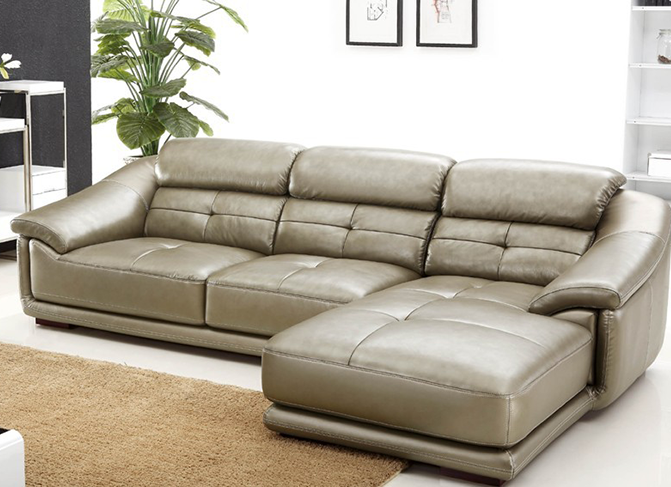 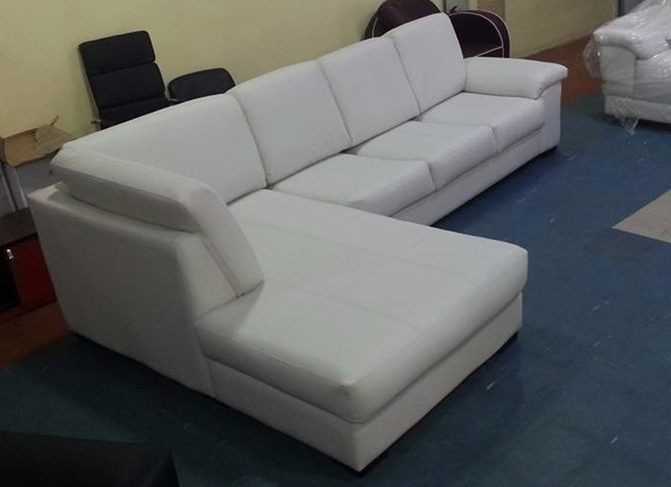 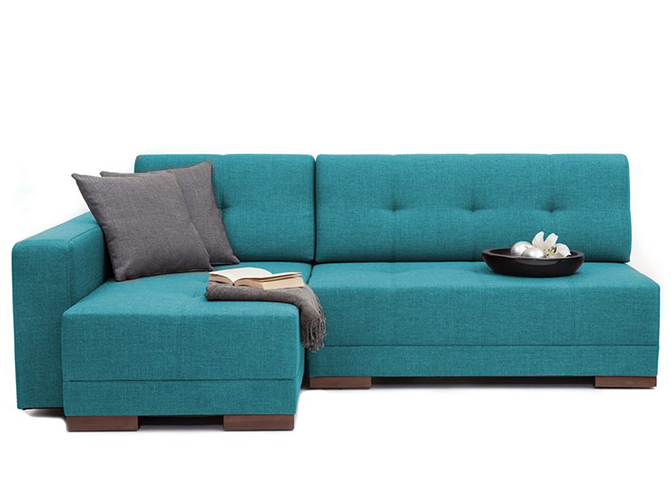 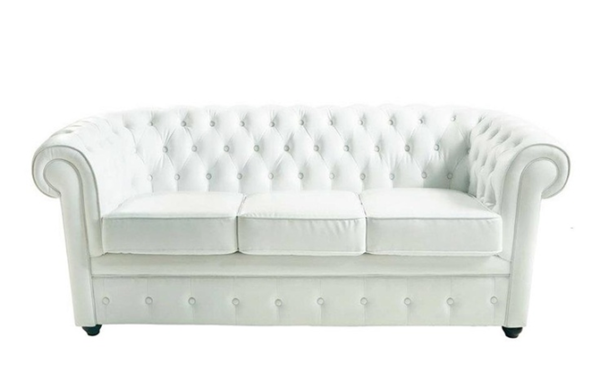 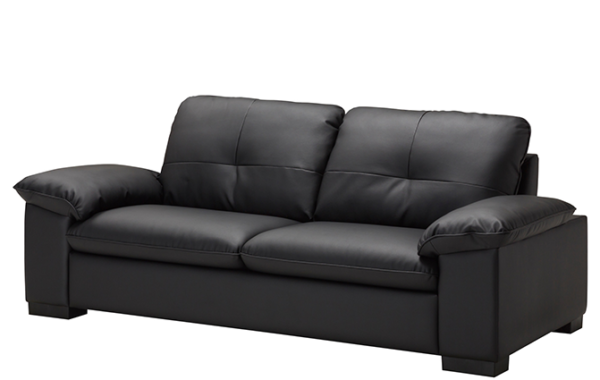 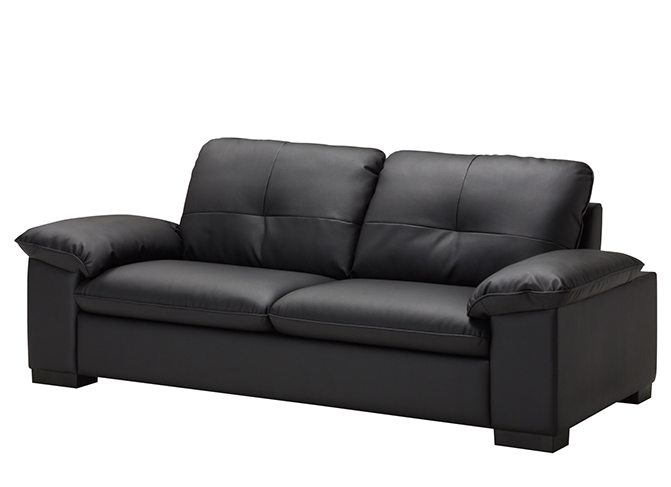 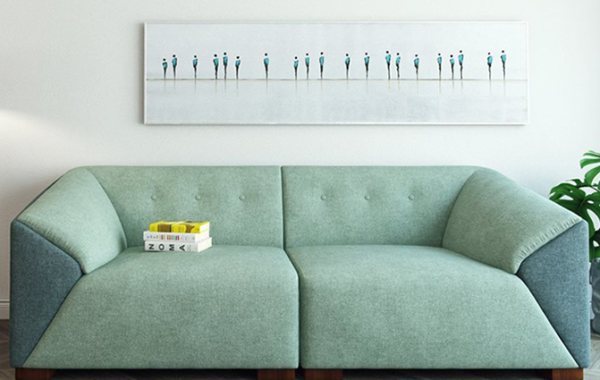 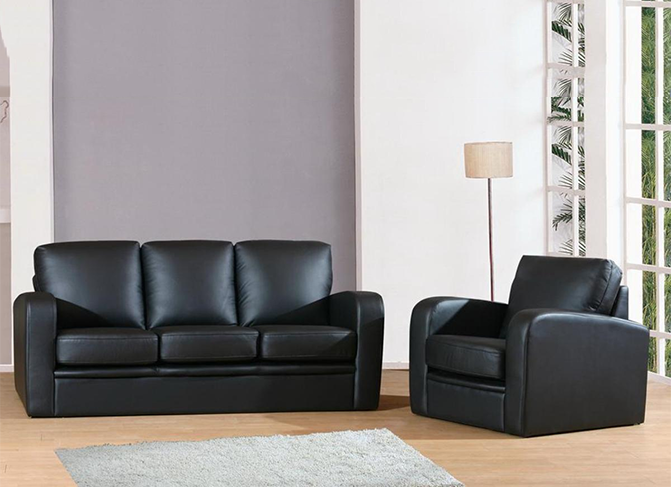 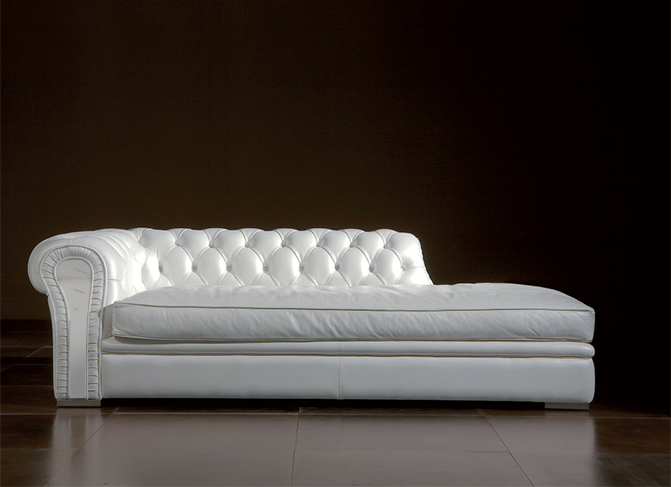 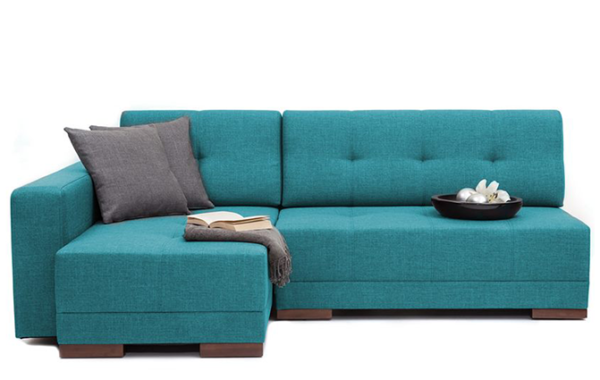 Buy Sofa in Lagos Nigeria that includes but not limited to: Chaise Lounge. 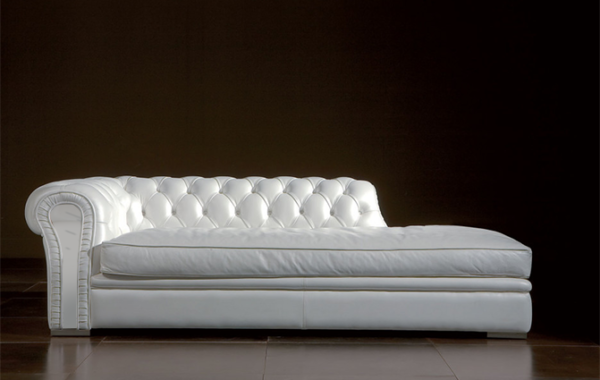 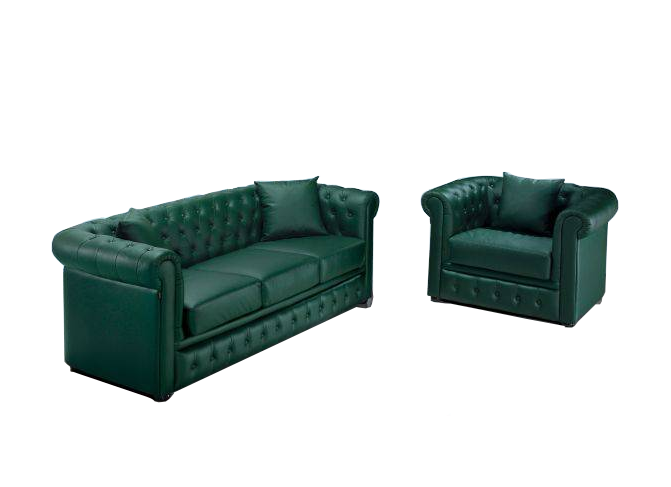 Chesterfield, Sectional ( L-shape, U-shape ), Lawson. 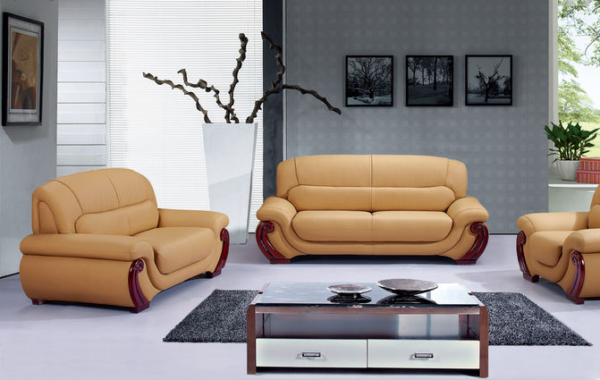 Camel, Cabriole, Love seat. 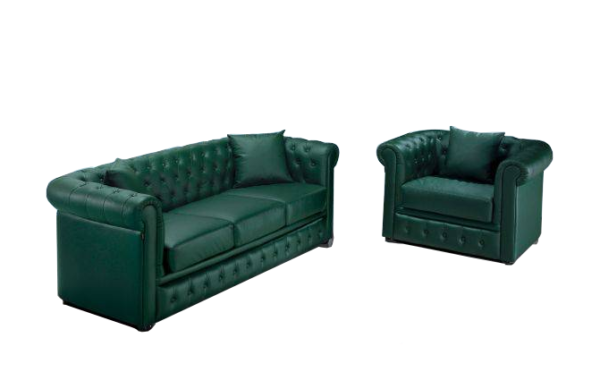 Tuxedo, English or Club Sets. 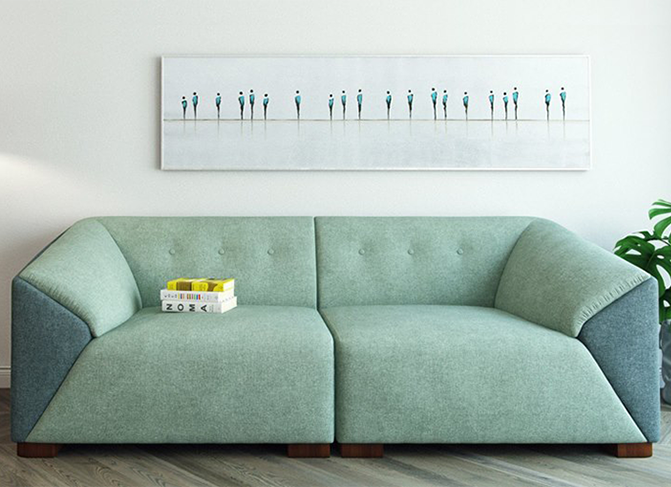 Mid Century Modern Sets, Bridge water, Day Bed. 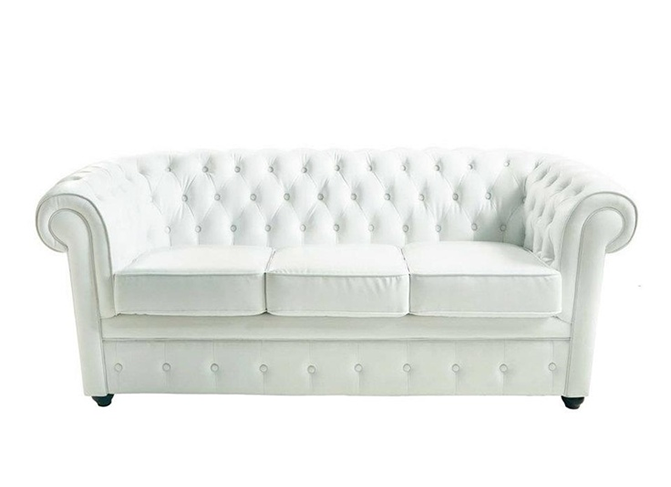 Settee. 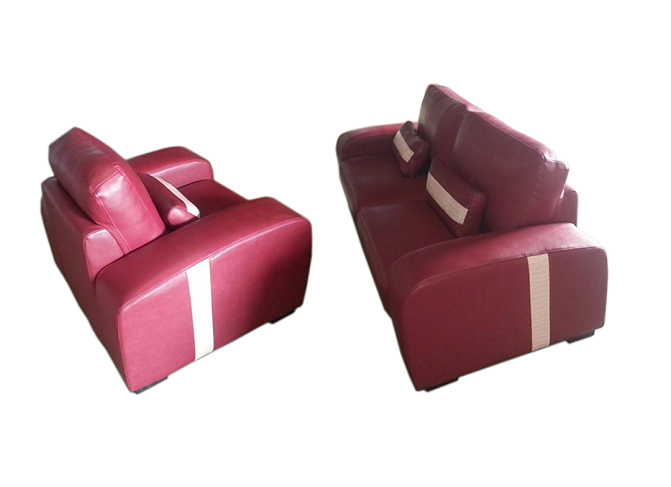 Two Seater, Armchairs e.t.c. 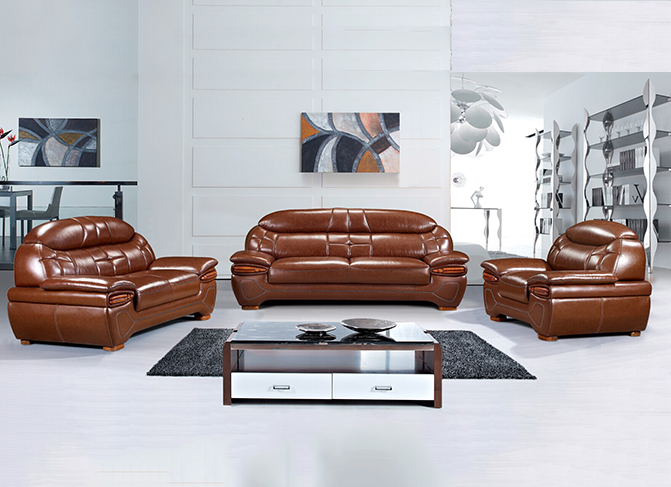 They all comes in different styles, materials and colours. 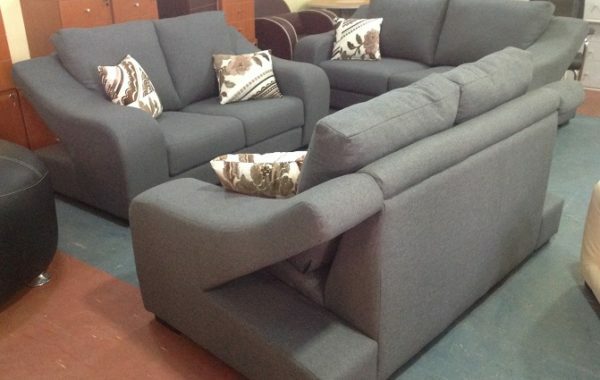 They are perfectly built with clear lines and machine sewing.